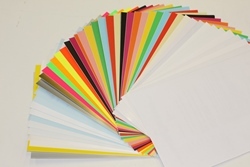 Digital Office Labels are a range of industry standard office labels from the manufacturer of the PCL range of labels. Digital Office Labels - for the new generation digital laser/ copier and ink jet printers. Please note this item is available on a 2-3 day lead time. Bright red for easy identification.